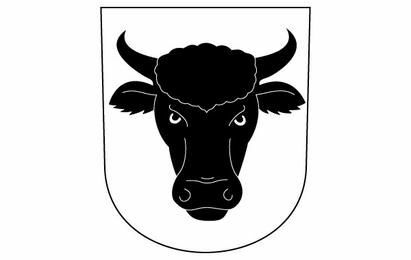 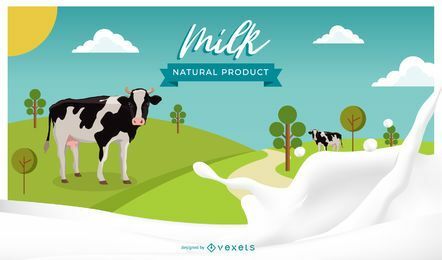 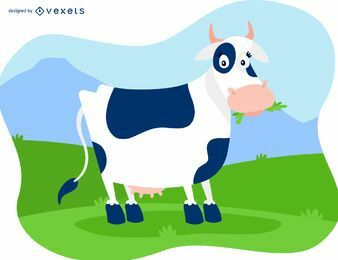 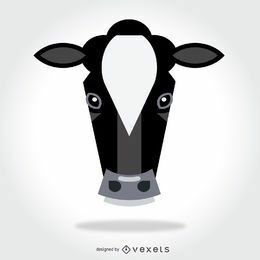 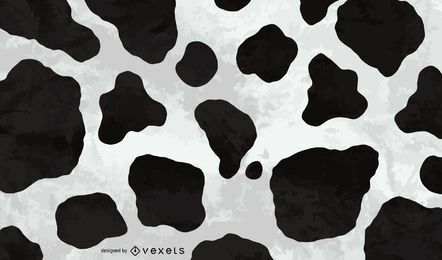 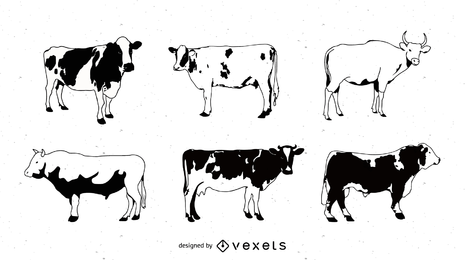 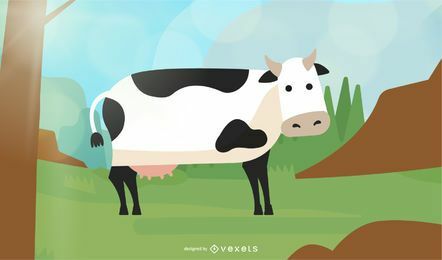 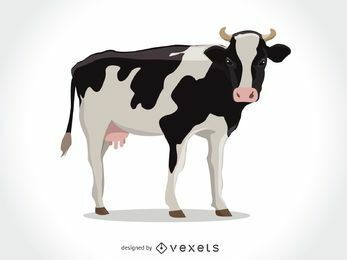 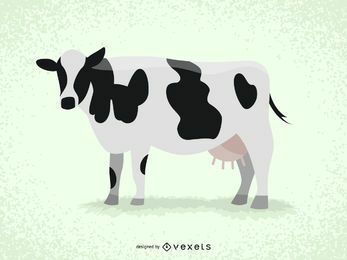 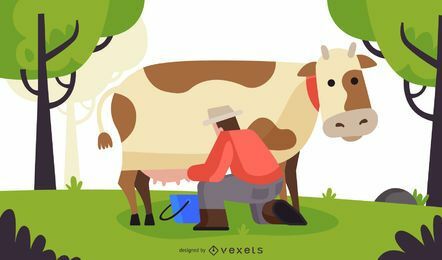 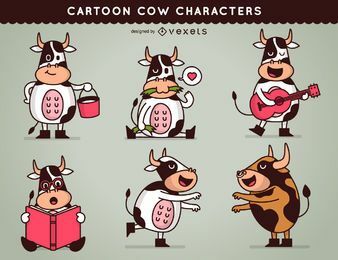 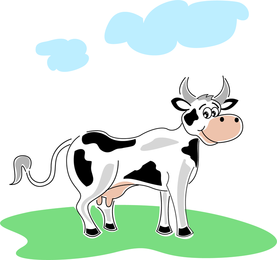 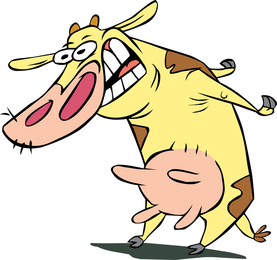 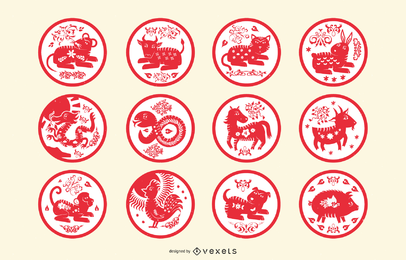 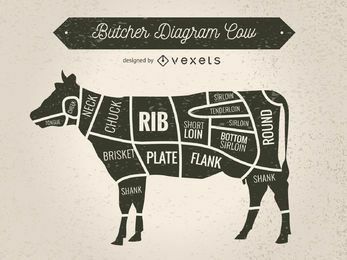 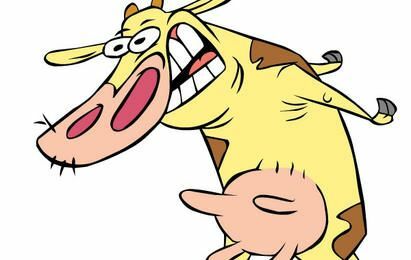 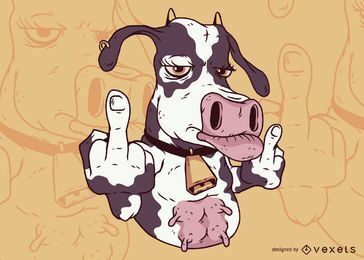 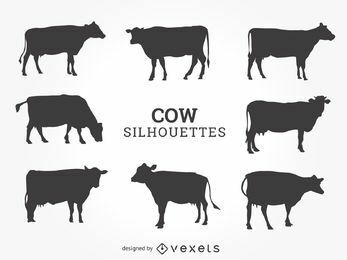 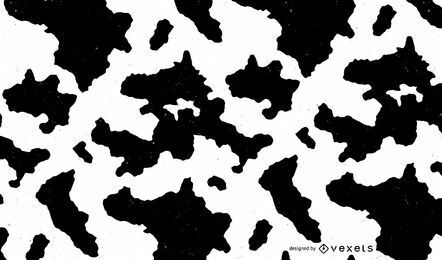 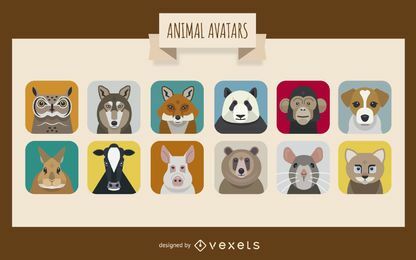 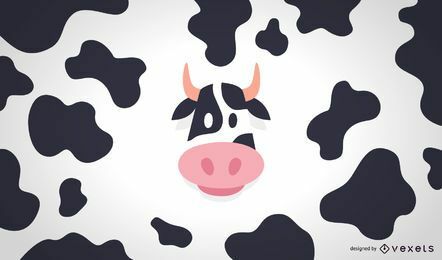 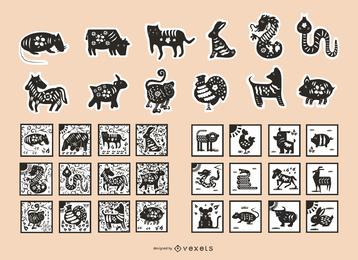 Download Cow Vector images. 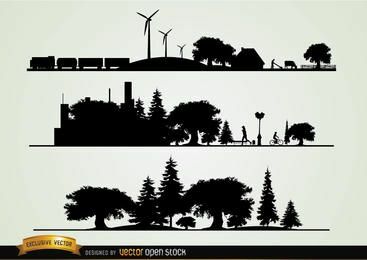 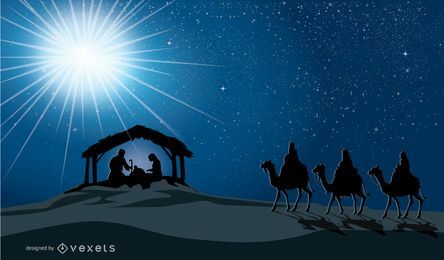 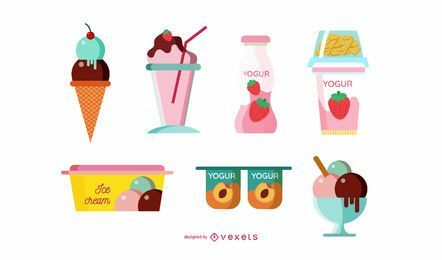 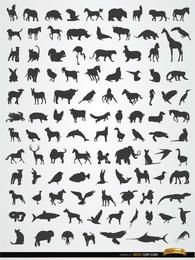 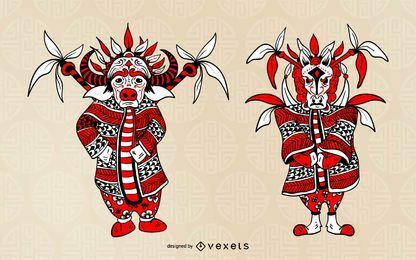 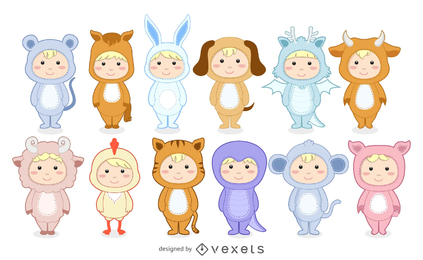 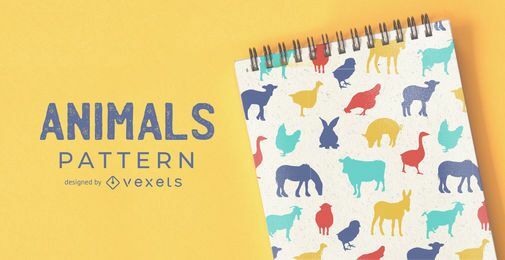 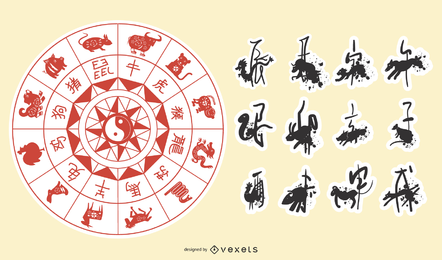 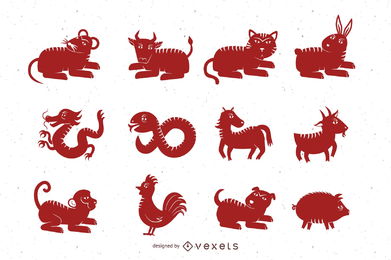 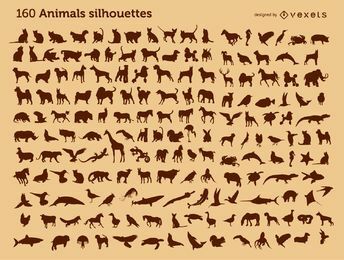 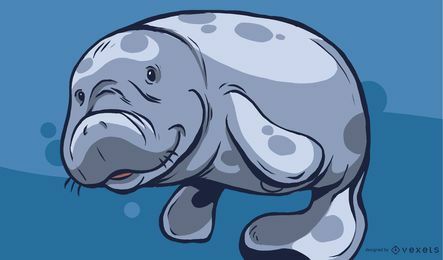 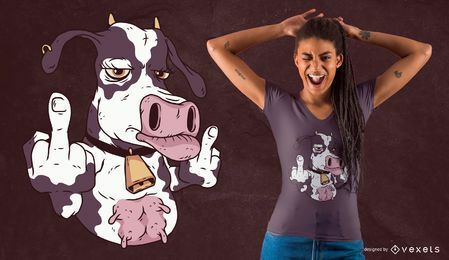 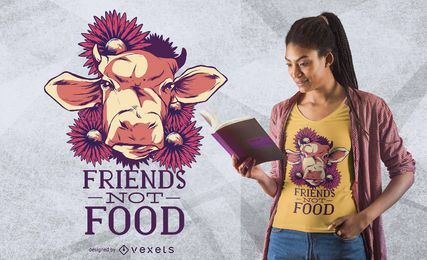 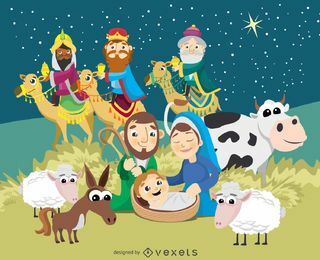 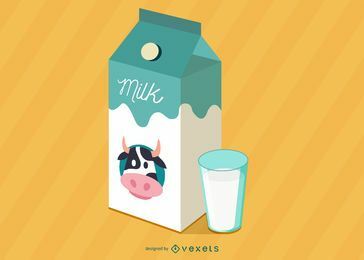 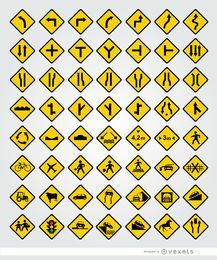 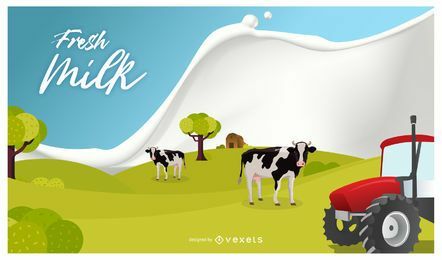 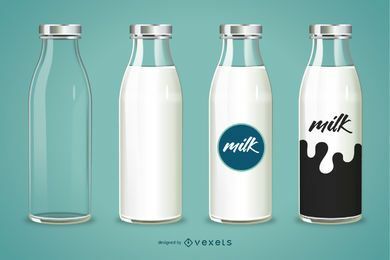 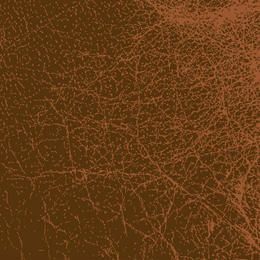 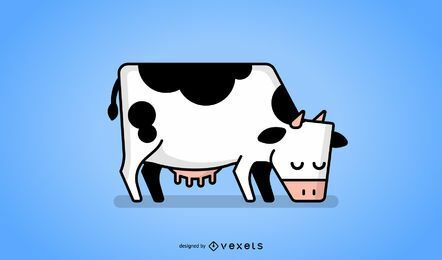 Silhouettes, cow logos, cartoons, baby cow characters, milk illustrations, cow head and more. 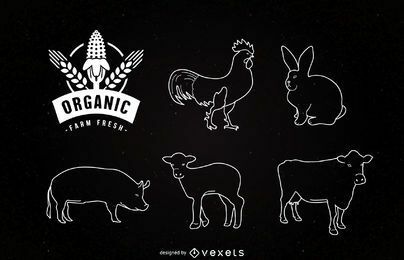 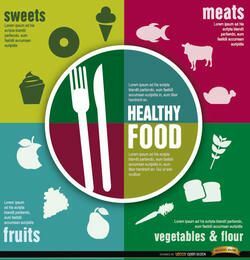 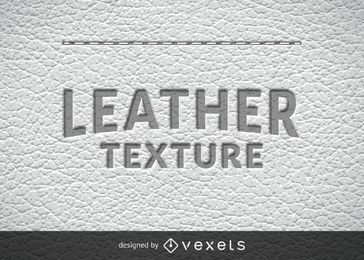 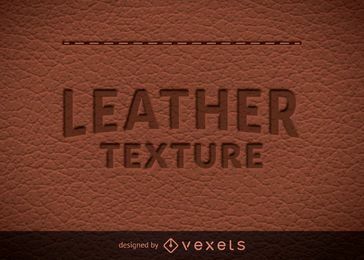 Free Download in jpg, svg & ai.